Climate Change really doesn’t care if you believe in it or not, it’s still going to drop in and eat all the ice cream in your freezer anyway. This weekend America is trapped under a “heat dome” and the whole country is dealing with record high temperatures. 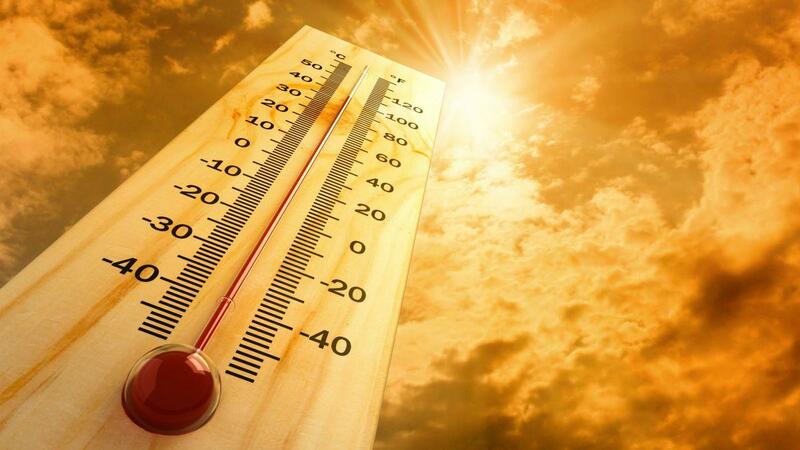 So the theme for this weekend’s music thread is heat and cold, songs about the sun, warmth of any kind and being hot, hot, hot as well as being cool, cold and chillin’. Crank up the A/C and the tunes on this hot weekend and stay cool!